Our moulting program offers the best requirements for optimum health and an impeccable moult. Thanks to perfect moulting, the basis for optimum performance is laid for the next season. 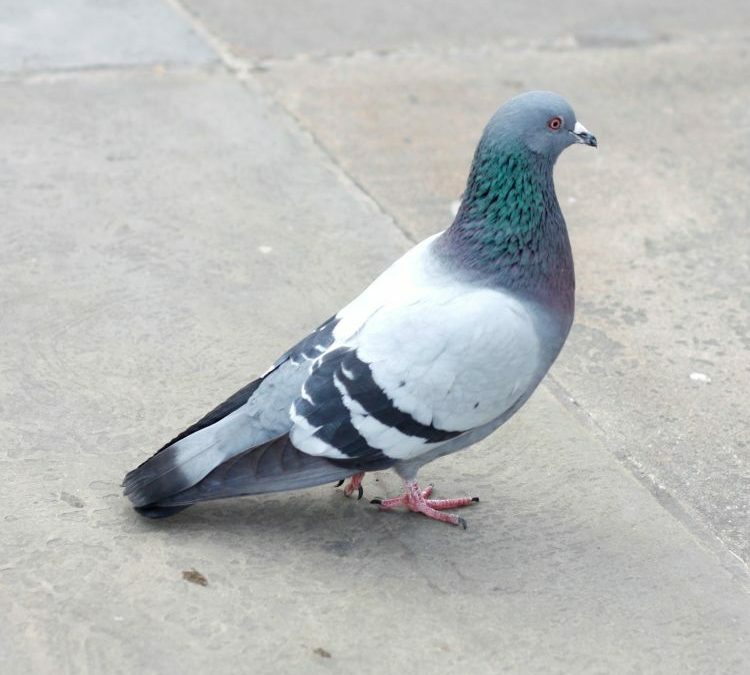 Directly after the racing season or between the end of the moult and the start of breeding, we advise treating the pigeons for 10-14 days with ParaStop, 1 sachet or 2 measuring spoons in 2 litres of water or over 1 kg of feed. A week after the cure with ParaStop we recommend that the pigeons be treated individually with Para Control Boost to stabilise the intestinal flora and support their general resistance and immunity. BelgaBion once a week: 1 sachet in 3 litres of water or 1 sachet over 1.5 kg of feed. Moisten 1 kg of feed once a week with 15 ml of Belgarlic + Vit. E; then mix the feed with 1 measuring spoon Belga Super Fit. B.S. every 4 weeks for 3 days (Better Digestion): 1 sachet in 2 litres of water or 1 sachet per kg of feed. After the end of the racing season we advise you to have the droppings of the pigeons checked for the presence of worms, coccidiosis and Paratyphoid. This examination should take place before the start of the moulting period.